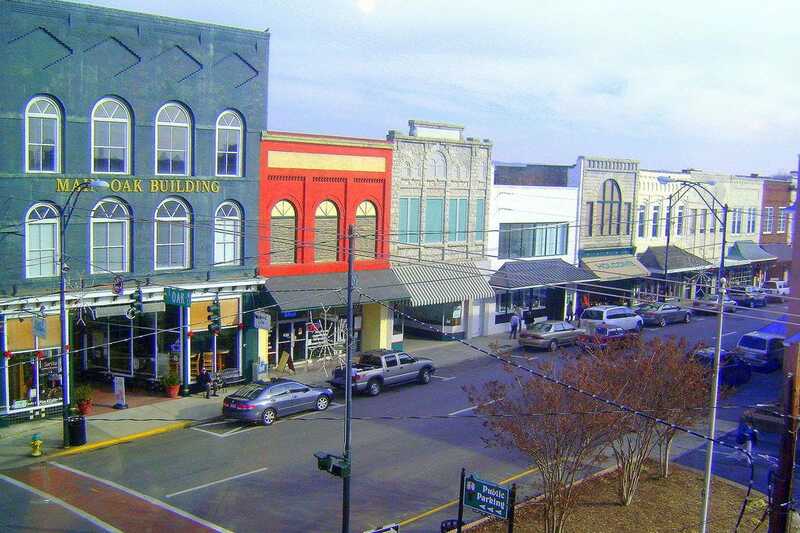 Mount Airy Main Street named Best North Carolina Attraction! 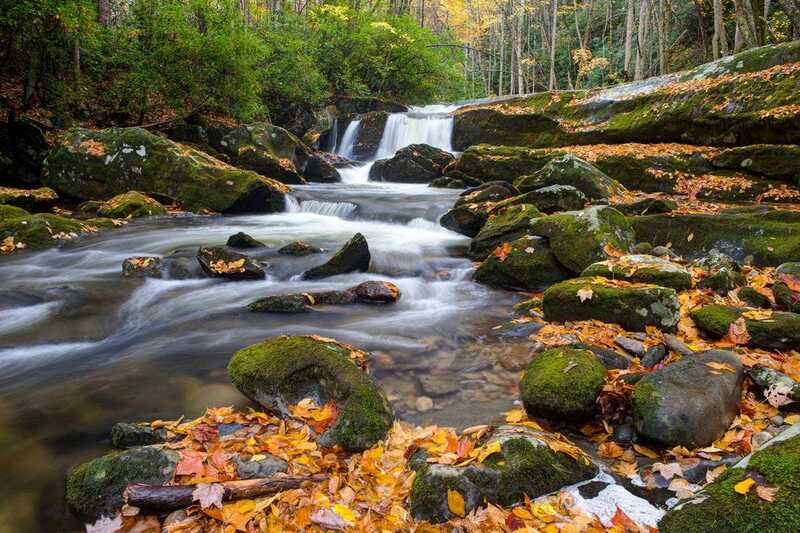 Whether you're an outdoor enthusiast or culturephile, there's a lot going on in North Carolina. 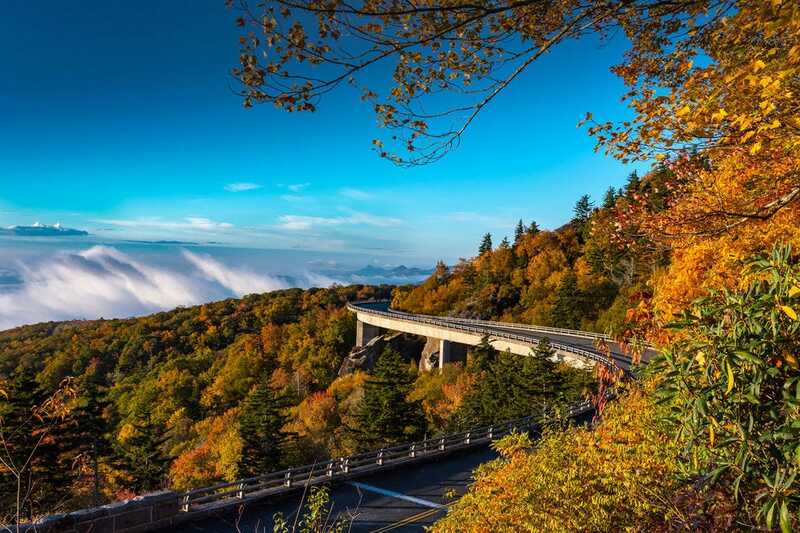 The state earns big points for its spectacular outdoor attractions, ranging from the secluded beaches of the Outer Banks to the forested peaks of the Blue Ridge Mountains. 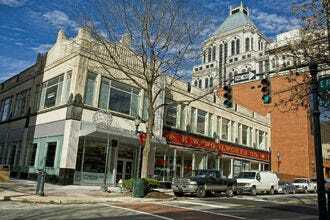 But the cultural scene in cities from Asheville to Chapel Hill to Raleigh and Durham is just as appealing. 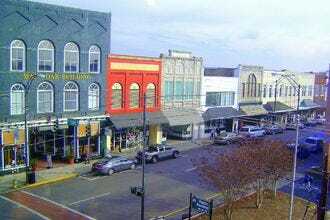 The charming town of Mount Airy was Andy Griffith's childhood home and the inspiration behind the town of Mayberry in his 1960s classic The Andy Griffith Show. The town's historic Main Street looks much like its fictional counterpart, complete with vintage squad cars and a replica of the jail and courthouse from the show. 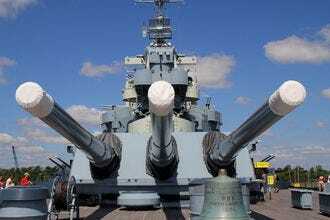 The first of ten fast U.S. battleships that saw service in World War II, the USS North Carolina was decommissioned in 1947 and was narrowly saved from scrappers in 1960. 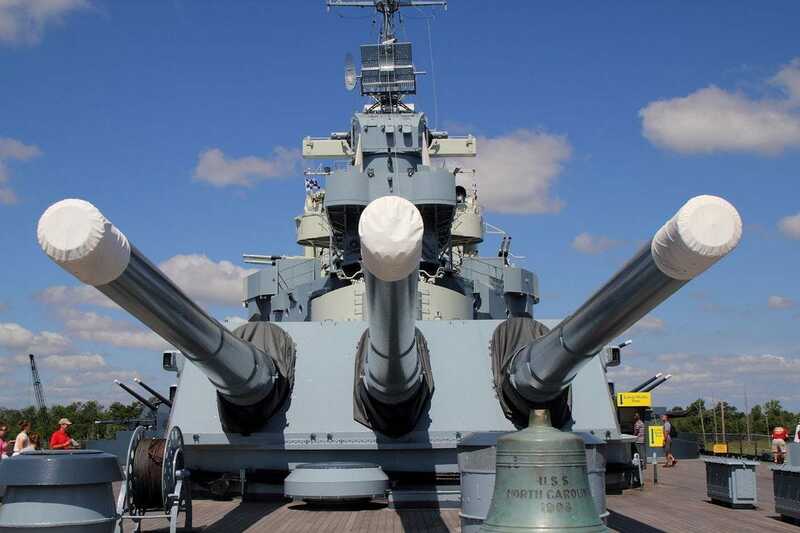 Today she sits anchored in the Cape Fear River near Wilmington, N.C., where visitors can walk her decks and learn the stories of the crew who served on board. 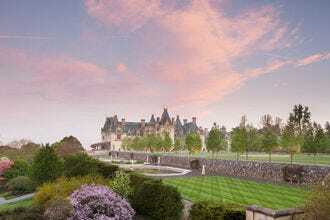 Biltmore, the country's largest privately owned home, includes 250 rooms and an 8,000-acre backyard. Built in 1895 for George Washington Vanderbilt II, Biltmore was fashioned after the French chateaus of the Loire Valley. 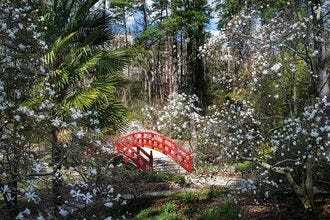 The 55-acre Duke Gardens on the campus of Duke University in Durham are free to the public throughout the year. 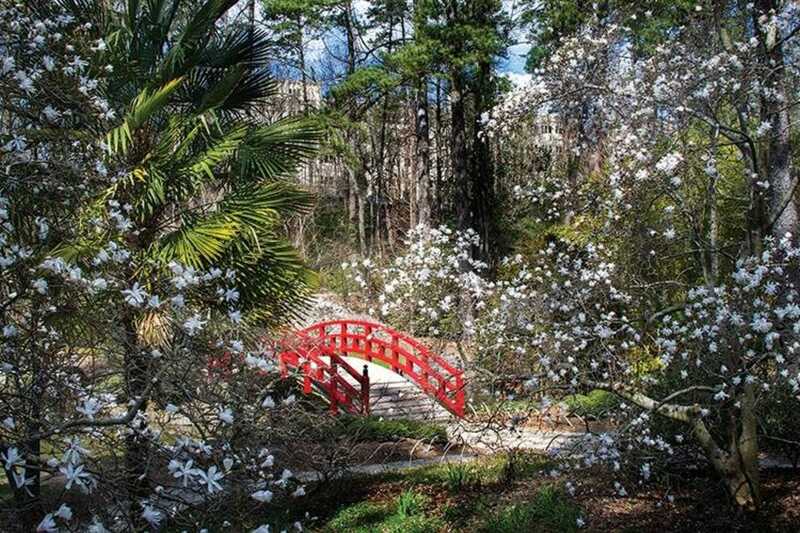 More than 4,000 varieties of colorful plants are on display along 5 miles of walkways and paths. 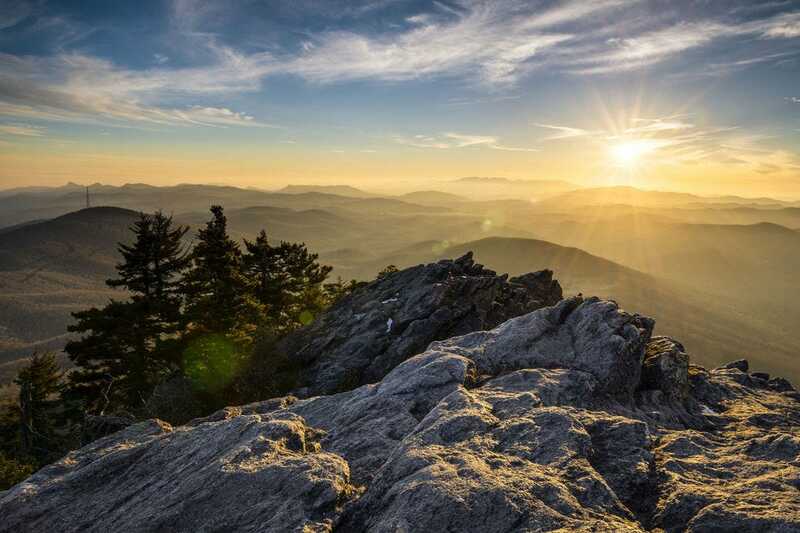 Towering nearly 6,000 feet, Grandfather Mountain is one of the state's most popular outdoor playgrounds. Visitors can brave a Mile High Swinging Bridge, tour a nature museum, come eye to eye with native wildlife or hike miles of craggy alpine trails within the Grandfather Mountain attraction or neighboring Grandfather Mountain State Park. Under the purview of the National Park Service, the spectacular Blue Ridge Parkway winds for 469 miles through the tops of the Blue Ridge Mountains and Appalachian Highlands, connecting Great Smoky Mountains National Park in North Carolina with Shenandoah National Park in Virginia. While at its prettiest when painted with fall color, this iconic American drive is a destination in its own right - and one of the most visited places in the national park system. 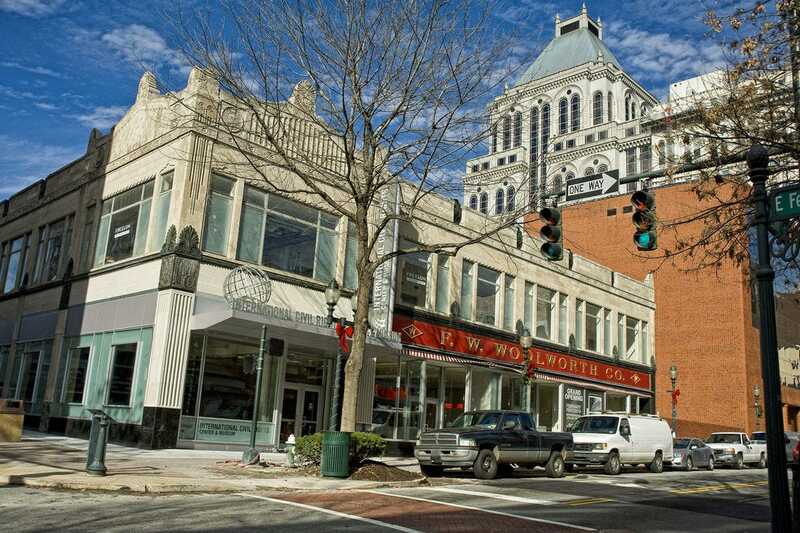 Greensboro's International Civil Rights Center & Museum is devoted to the struggle for human and civil rights around the world, while highlighting the nonviolent 1960s sit-ins that helped fuel the American Civil Rights Movement. 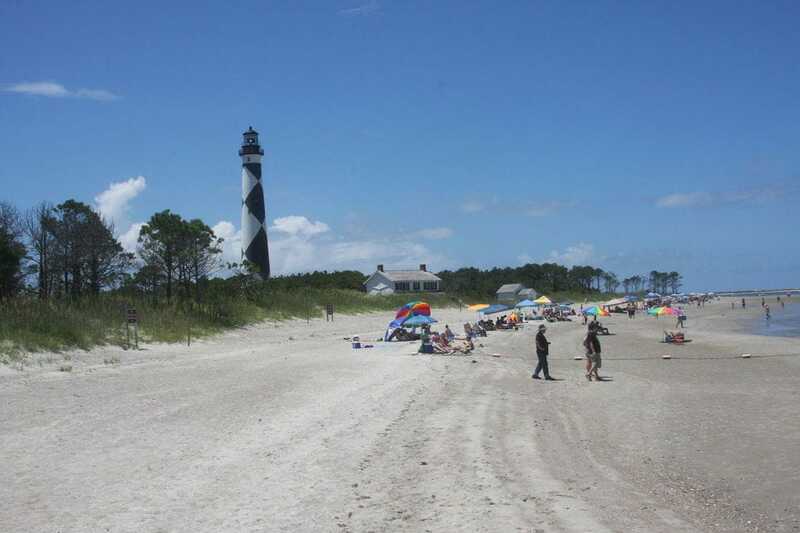 Stretched along the outer banks of North Carolina, this national seashore includes a long narrow strip of beach that begins at Beaufort Inlet in the south to Ocracoke Inlet at its northernmost point. 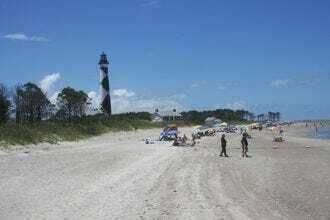 In between are a series of remote barrier islands highlighted by wide flat beaches bordered by protective dunes and grasslands. Ferries provide access to the seashore that is popular for swimming, birding, shelling and sunbathing. Great Smoky Mountains National Park, straddling the border between North Carolina and Tennessee, is one of the most biodiverse areas in North America. It's also the most visited national park in the nation for good reason; visitors can tour historic homes, see black bears in their natural habitat or spot some of the 1,500 species of flowering plants. 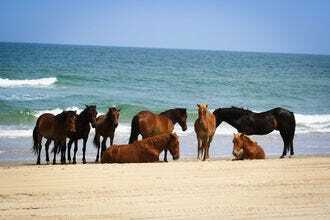 The secluded beach community of Corolla is famous for a different kind of resident, the wild Colonial Spanish Mustangs that roam freely on the beaches of this secluded Outer Banks destination. Guided 4x4 tours take visitors to see the horses in this rather remote area. 10Best enlisted a panel of North Carolina travel writers and photographers to nominate their favorite state attractions, and for the past four weeks, 10Best readers have been voting for their favorites. A panel of experts partnered with 10Best editors to picked the initial 20 nominees, and the top 10 winners were determined by popular vote. Experts Jason Frye, Charles McCool (McCoolTravel.com), Renata Parker, Ramsey Qubein (RamseyQ.com), Lynn and Cele Seldon (www.seldonink.com), Lan Sluder (Awesome Asheville), Michael J. Solender (michaeljwrites.com) and Kristy Tolley were chosen based on their knowledge and experience of travel in North Carolina. 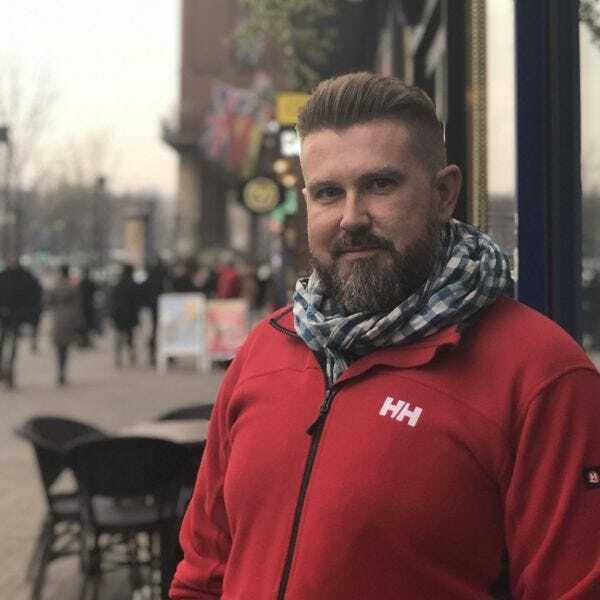 Jason Frye is a travel and food writer and the author of Moon North Carolina, Moon Blue Ridge Parkway Road Trip and Moon Great Smoky Mountains National Park. 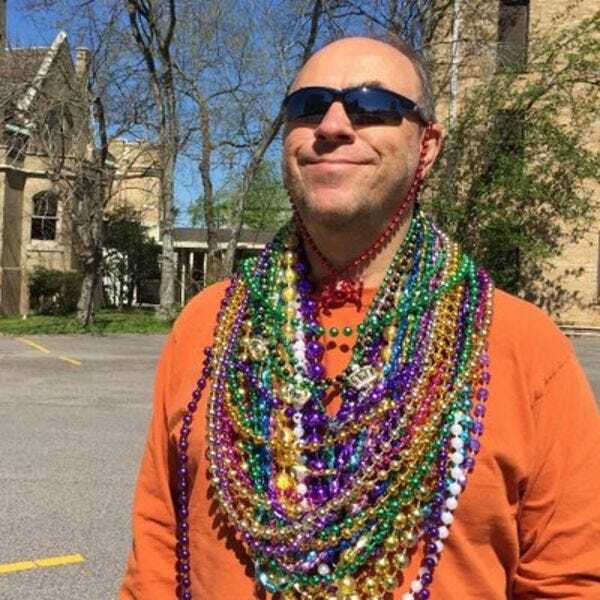 He writes for Dallas Morning News, Cruise Critic, Coastal Living and DK Travel, among others. Follow his adventures on Instagram. Charles McCool loves to find hidden gems, off the beaten path places, and amazing local food and beverages. He runs McCoolTravel.com, which was recognized as the #2 online travel brand for audience engagement. He has taught people how to be happier travelers for over 25 years and is a member of Society of American Travel Writers (SATW). Join the McCool Travel family at Facebook, Flipboard, Instagram and Twitter. 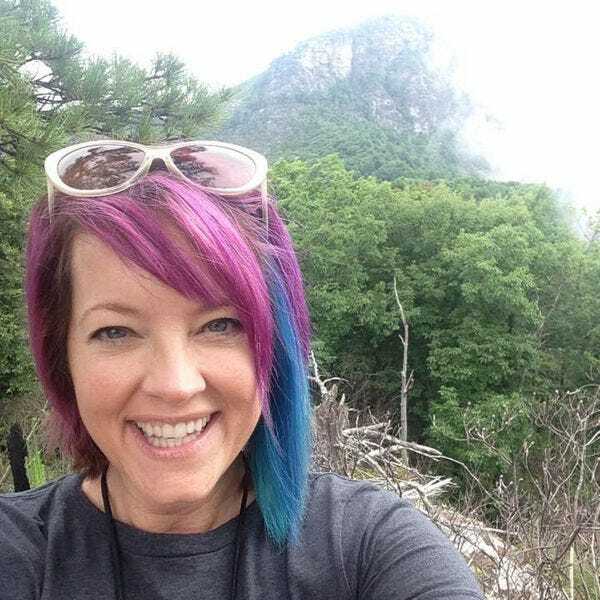 Renata Parker is the destinations and dining out feature writer and photographer for TALK magazine, a luxury lifestyle magazine published in Greenville, South Carolina, #yeahTHATgreenville. With over 250+ published features, she has traveled to and covered a number of restaurants, resorts, spas, and travel destinations worldwide. Follow her on Facebook, Instagram and Twitter. Ramsey Qubein covers the hotel, cruise and airline industry from every corner of the globe for numerous publications including USAToday.com, AFAR, Business Traveler, Airways and Northstar Travel Media. He has traveled to 166 countries and lived abroad in both Madrid and Paris, but makes the Carolinas his permanent home. 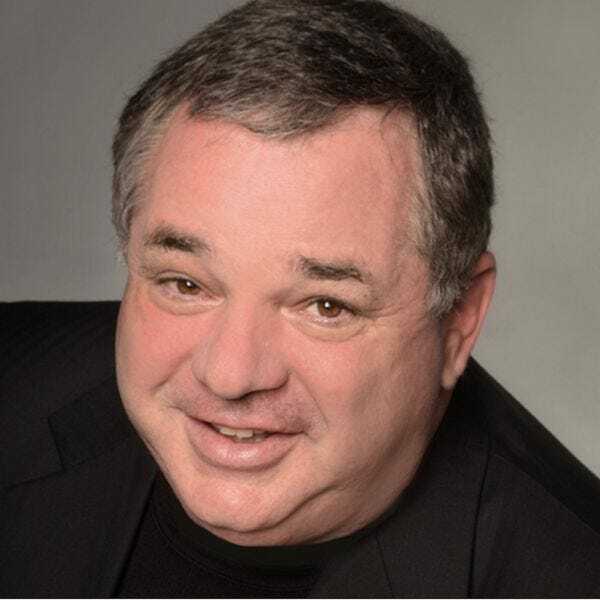 Ramsey is highly recognized as an expert in travel loyalty programs, business travel and the luxury travel segment and flies more than 400,000 miles per year and estimates he has circumnavigated the globe over 500 times. 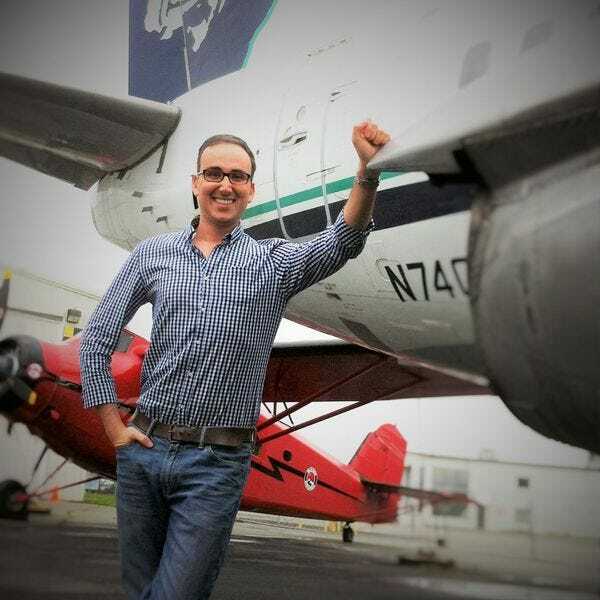 Follow his travels on Twitter and Instagram as DailyTravelTips, or read his latest articles on his website RamseyQ.com. 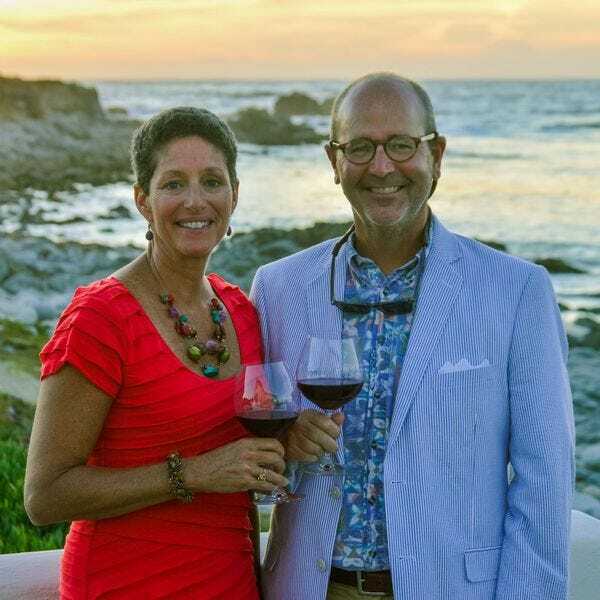 Lynn and Cele Seldon make up the team that is Seldon Ink and have spent more than 25 years covering all aspects of culinary and travel writing. With a keen focus on the Southeast and a particular love of the Carolinas, they have written dozens of magazine and newspaper articles about the area and have become self-professed experts along the way. Their work has appeared in Southern Living, Taste of the South, The Local Palate, Cruise Travel, South Carolina Living, South Carolina Magazine, TrailBlazer, Atlanta Journal-Constitution, Charlotte Observer, various in-flight publications and many AAA magazines. They are also the authors of 100 Things To Do In Charleston Before You Die from Reedy Press. Follow along on their adventures at www.seldonink.com or @seldonink. 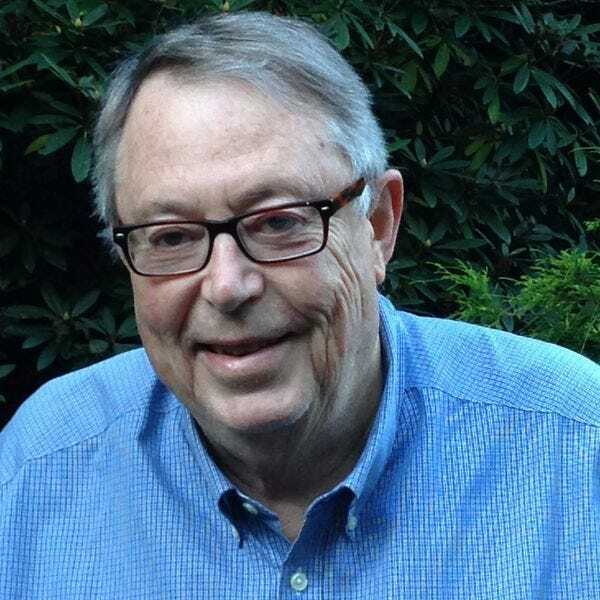 A former newspaper editor in New Orleans and an Asheville native, Lan Sluder is the author or co-author of seven books on North Carolina for Fodor’s, Frommer’s and Equator, including Asheville: Relocation, Retirement and Visitor Guide to Asheville and the North Carolina Mountains. He also is the author of more than a dozen books on Belize, including Easy Belize and Fodor’s Belize, and of books on other subjects including Rolls-Royce motorcars, 25 great private eyes and the game of bridge. See his writing on Asheville at Awesome Asheville or his writing on Belize at Belize First. Follow Lan on Twitter or Facebook. Michael J. Solender travels the road less taken sharing wondrous cultural, culinary, and historical discoveries with his readers. Solender's travel writing is featured at Ocean Home Magazine, Southern Living, Carolina Bride, Carolina Mountain Life, Connect Magazine, Travel Connect, the Charlotte Observer, the Raleigh News & Observer, SouthPark Magazine, Lake Norman Magazine, and others. Solender's up close and personal essays explore the personalities, back stories, and character behind destinations revealing intimate snapshots of life often missed by visitors on heavily scheduled agendas. Solender is an active member of the Society of American Travel Writers. Read more from him at michaeljwrites.com. 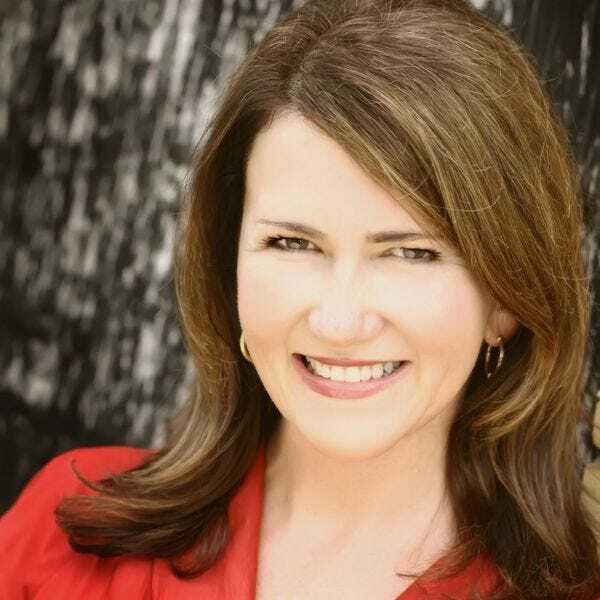 Kristy Tolley is the editor of GO Magazine and Traveler, AAA Carolinas’ member and travel publications. Previously, she was a freelance travel writer and copywriter for businesses in the travel and hospitality industries for over 18 years. She never passes up an opportunity to visit new destinations anywhere in the world, but road trips throughout North Carolina and South Carolina have been the source of some of her fondest adventures. Follow her shenanigans on Instagram and Twitter.